Combining the flexibility of modular synthesis with the precision of audio plugins is a great way to elevate your sound palette. Josh Story, our Director of Audio R&D gives out a few pointers on how to get started! The single most important thing to consider when incorporating modular, or any hardware sound devices, into a digital workflow is figuring out how everything will be synced together. There are plenty of options to accomplish this, but the easiest route I’ve come across is sending clock, and a transport reset signal via USB or MIDI to your modular system. In my set up, I send clock and play / stop transport messages from Ableton to an Elektron Digitakt via USB, which then sends MIDI OUT to a Hexinverter Mutant Brain which sends a clock signal to a 4ms Quad Clock Divider, as well as clock and reset messages to a Winter Modular Eloquencer. After your clock signal is distributed, there is still latency to consider. Ableton has track delays which can be set on a per track basis, which allows you to nudge everything into place. I generally play a simple 4 on the floor kick pattern from the Digitakt and modular to make sure everything is in time with the metronome from Ableton and then nudge track delays, and MIDI delay compensation to match. It takes a little trial and error to get the tempo locked into place, but once you do, that’s when the magic happens. One of the most frustrating (and addictive) aspects of using modulars is that you always need more; more modulation, more VCAs, more everything – especially when you are first starting out and don’t have everything you need to complete your ideas in the modular realm. 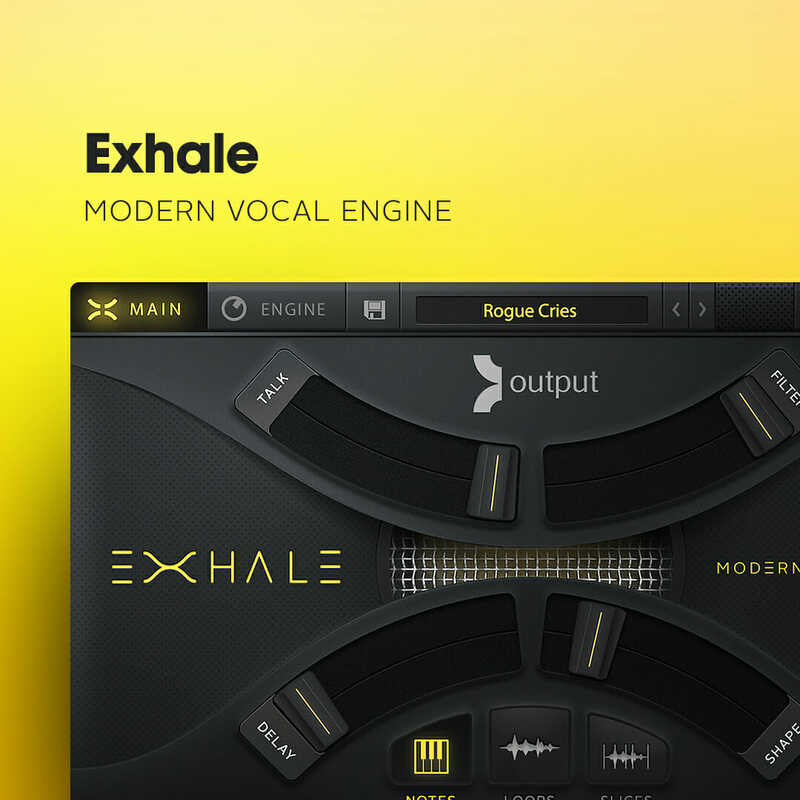 This is a great opportunity to incorporate digital workflows with modular sound sources. 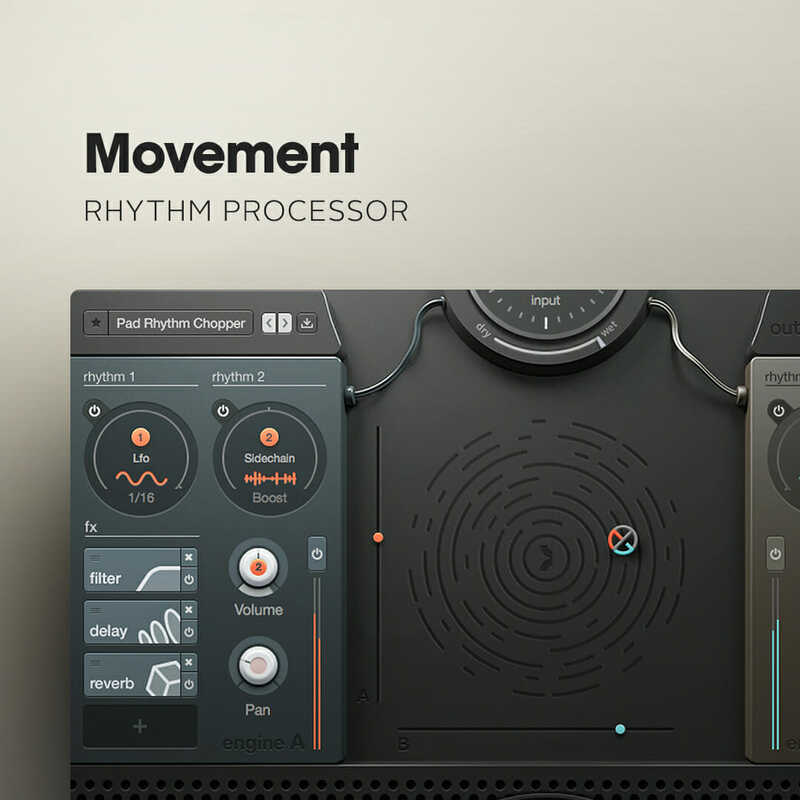 If you’ve developed a cool patch, such as a droning pad, but you’ve run out of modulation sources, you have unlimited, tempo sync’d modulation by using multiple instances of an effect such as MOVEMENT on the audio track coming into your DAW. One way I like to add additional spice to my sounds is by resampling sounds coming from my DAW through my modular effects. There are certain things that I know my modular rig can do that I can’t easily accomplish in the box, and vice versa. Sure #namm2019 is cool and all… but can you multitrack 8 channels of modular and 8 channels of #digitakt via #overbridge ALL AT THE SAME TIME? For instance, I can run vocals from EXHALE through 3 different granular effects in series in my modular and then filter, add delay and reverb and then record it all back into my session and now I have a totally twisted version of what was originally a preset sound. I might be able to accomplish this in my DAW, but what fun would that be when I can do it all in realtime, manipulating multiple parameters at once without using any CPU on my computer? I’m sure anyone who has taken the plunge into the world of modular synths can attest that it is easy to get lost in a loops and jams for hours at a time, but when it comes time to make a finished track, there is quite a bit more involved. I find it helpful to develop a nice loop, or soundscape on my system, multi-track everything into my DAW, and then start adding and layering sounds that I’m unable to get with my modular. 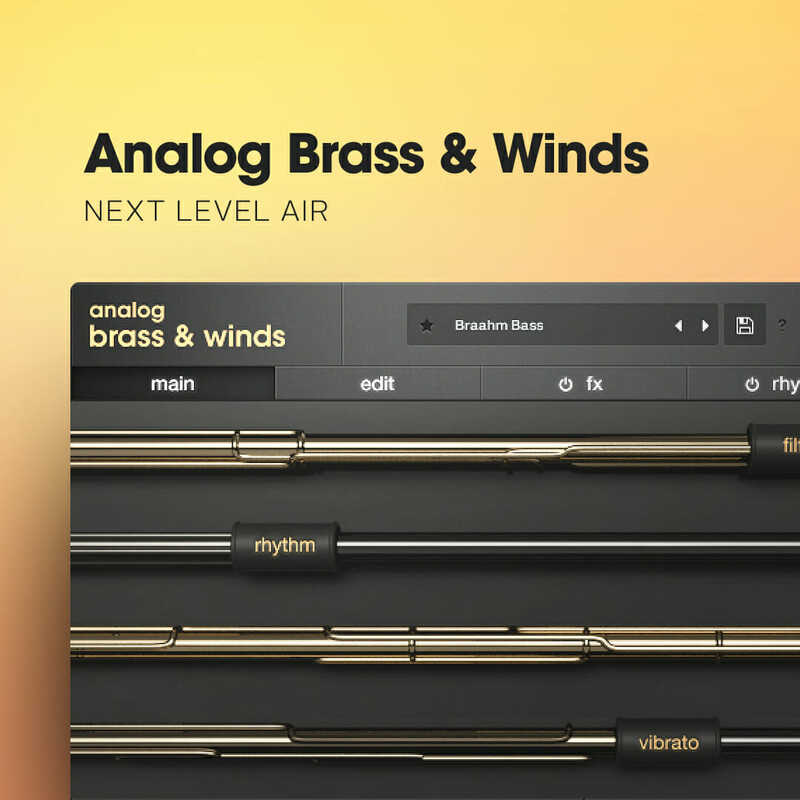 I find that adding an additional color to my sound palette with something like ANALOG BRASS AND WINDS can often times take an idea or loop that I had into a whole new direction. Not to mention that working in the box allows you to easily play chords AND revisit sounds later in the box when you receive revision notes down the line. There are pros and cons to everything. I see modular synthesis and digital music creation as equally powerful tools that will allow you to make the music you want… as long as you don’t let them get in your way first. 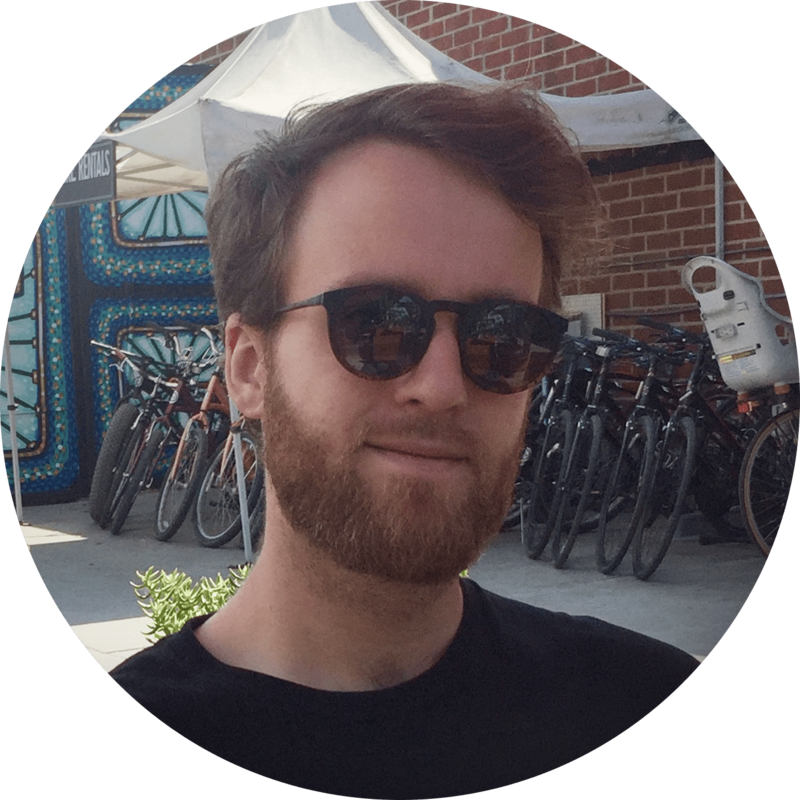 Josh Story is a producer, engineer, and all around sound enthusiast living in Los Angeles, CA. He makes music under the name jstory and can be found instagram @jstorymusic. Josh currently works for the music software company, Output, as the Director of Audio R&D. 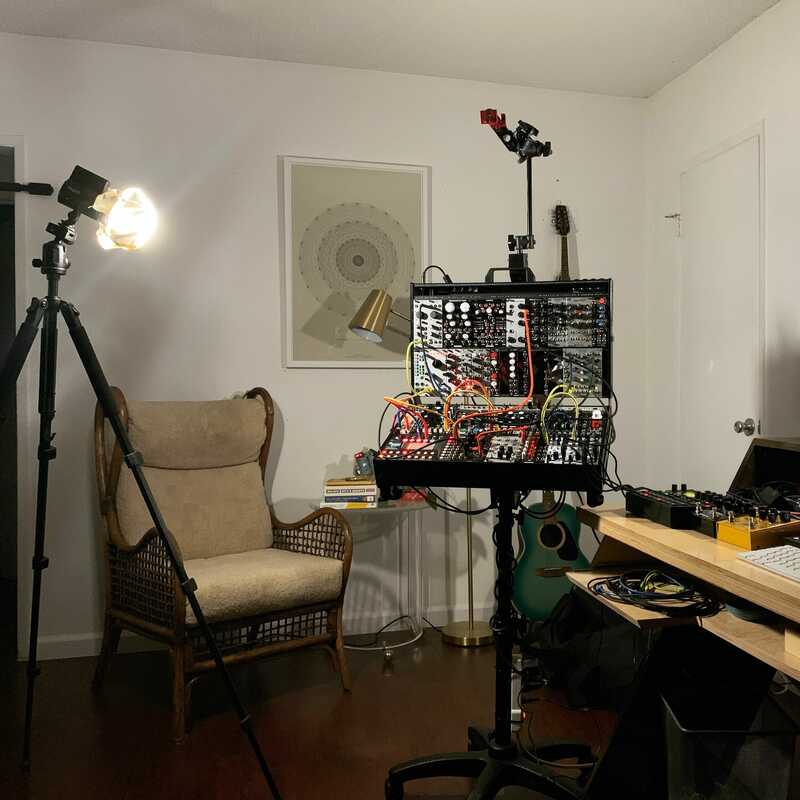 He regularly releases music via Spotify, Bandcamp, and Youtube and plays live modular shows in the Los Angeles area as jstory. You can also find him producing and engineering sessions with artists on a freelance basis.